The campaign “Fall in love with the warm beaches of the Mexican Pacific” was created to increase the presence of the Riviera Nayarit in the Netherlands; it ran from October 2-15 in different parts of the city of Amsterdam. This is part of the efforts the Riviera Nayarit Convention and Visitors Bureau has launched together with the Puerto Vallarta Tourism Trust (Fidetur) and the Mexico Tourism Board (CPTM), and it is expected to generate an excellent response thanks to its 2,730,000 media impressions. “The biggest challenge we have ahead of us is to enter into new markets where the Riviera Nayarit can be positioned as a world-class destination,” commented Marc Murphy, Managing Director of the Riviera Nayarit CVB. 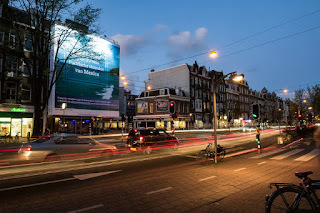 Part of the promotional strategy included three impressive advertising billboards set up in Rembrandt Square in the heart of Amsterdam, which measured 18 square meters, as well as a digital video screen measuring 111 square meters that was placed in one of the busiest areas of the city. 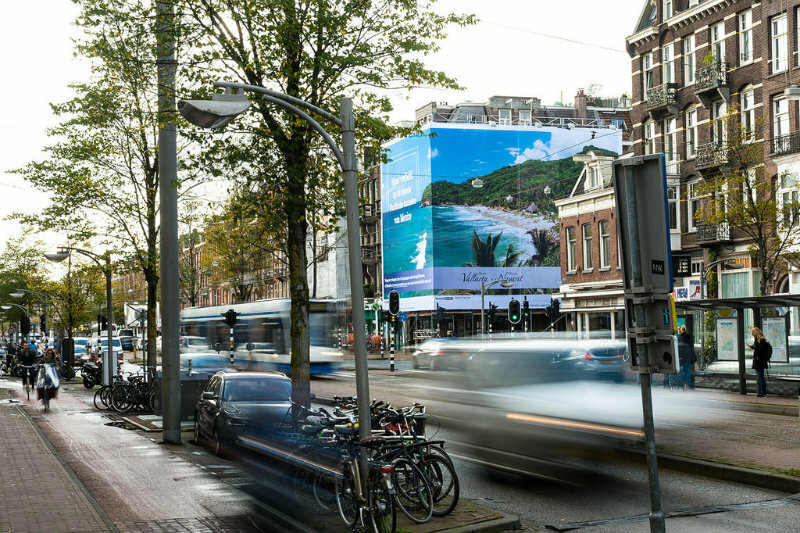 They also placed a 170-square-meter digital video screen across from the Rotterdam train station that was visible from all the exits, plus another digital screen across from the Enidhoven station, where it was visible to all the surrounding traffic. However, there was much more to it than just promotions, as not only was there emphasis on spotlighting the beaches of the Mexican Pacific, but the strategy also included a focus on the Aeromexico flights in order to generate interest in the final consumer while incentivizing other operators to sell the Puerto Vallarta-Riviera Nayarit destination. To this end, tour operator TUI Holland created a plan to sell packages in conjunction with the Mexican-flagged airline in order to transport all the potential travelers to Mexico on the Amsterdam-CDMX-PVR route. This is the sort of actions the Riviera Nayarit CVB undertakes together with those of the local hotel sector, the airlines and the tourism sector in general to strengthen the brand’s presence and promote sales and tourism business in different markets, with an eye on the upcoming winter season. TUI Holland is a company that specializes in flights to vacation destinations, mainly along routes to the Mediterranean, the Red Sea, Mexico, the Caribbean, the Canary Islands, the United States, Africa, Asia, Brazil and the Dutch Antilles. Its main base of operations in the Amsterdam Schipol (AMS) Airport.